Not all investment advisors are equal. We specialise in providing independent financial advice services, insurance and investment advice to professional people who have achieved career success or aspire to it. Our clients cover a broad range of industries; from health to engineering, university lecturers and business owners. Our clients have a broad range of investing interests; from direct shares to direct property, to gold and diamonds. As we aren't controlled by an external investment company or insurer, we can review all available options and customise a recommendation just for you. If you have wealth to invest and protect – or you know you will have significant wealth down the road – you can choose our Melbourne based team with confidence. Considering a SMSF, or simply want to take control of your superannuation, or access a more diverse range of investment options? In Australia, over 1 million people have made the step to control their own super and setup their own SMSF. The SMSF option is no flash in the pan; the SMSF sector now represents a combined SMSF asset value in excess of $550 billion. That's a lot of SMSF's. We are Melbourne's leading SMSF advice firm, and you can rest assured that we provide clear, tailored solutions that are linked to your goals and objectives. Depending on your experience and desire for involvement we can fully or partially manage every aspect of your fund, or simply provide strategic input where needed. Whether you're an individual, a trust or a business, it's too late to start thinking about last year's tax on 1 July. Tax planning and tax advice are a very different service to simply preparing your tax return; it is a service that can make a mountain of difference over your lifetime. That's why we provide tax advice services for high-income earners, tax planning for small businesses and successful professionals. As part of our comprehensive tax planning process, our Melbourne-based Tax specialists ensure that any personal, business or trust structures are as tax-effective as they can be. If you choose to partner with our specialist tax advice accountants, we will complete a comprehensive analysis of your income, assets and debts, and provide solutions tailored just for you. Accurately prepared business and tax records are not only crucial for meeting your ASIC and ASX statutory reporting requirements, they also give you and other stakeholders in your business a significant insight into your financials, business planning, business health and accounting performance. 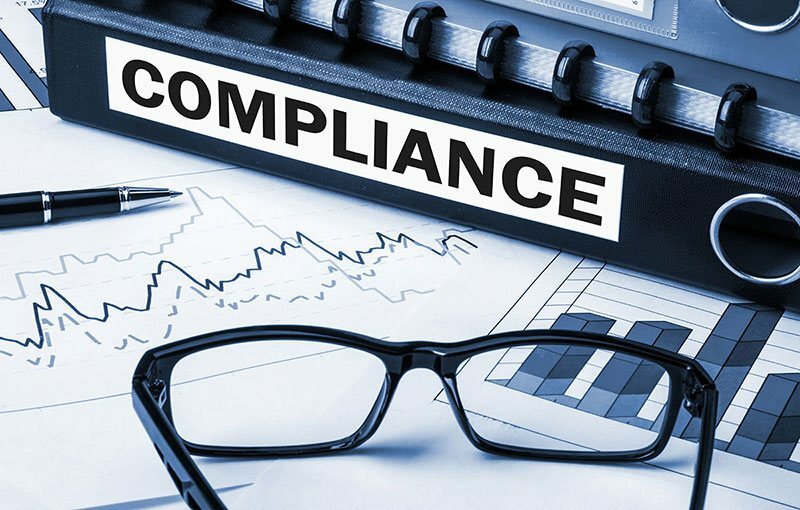 Our Melbourne-based Business Specialists offer accounting and compliance services for any business size or structure. At Maddern Accountants we have specialist Bookkeepers and Accountants who work only with businesses, specialising in accounting administration, compliance and the preparation of business financials and tax returns. Our highly experienced Melbourne business services team can also offer advice on improving your record keeping and efficiencies, that will allow you to spend more time on your business rather than in it. As Certified Financial Strategists, the Maddern's represent a new era in financial planning where clients know the advice they receive comes from professionals who have broad industry knowledge, experience and the right educational qualifications. We as a business are very proud that all of our Advisers hold the Internationally recognised FChFP which we view as an MBA for Financial Advisers. MPW Advisers were one of the first Adviser firms in Australia to complete this prestigious program. During 2010 I was honoured to be made a Fellow CIP wihich is the highest recognition for an Insurance Professional in Australia and New Zealand. On behalf of MFA P/L I was proud to receive this award. I know I am safe hands with Maddern Financial Advisers - they constantly educate me on changes and always with a smile. Very detailed and dedicated to only the very best accounting and financial advice for my business. Some 80% of all Financial Planning firms are owned by a Bank or Insurance company. The 20% that are not are considerered to be independently owned. MFA P/L are proud to be a Principal Member of AIOFP. Dennis is considered to be an industry champion as one of the most hardworking and successful Advisers in the country. I am thrilled with this nomination! I am very impressed with the professionalism of Maddern Financial Advisers. I found their website whilst browsing for a company to help with investments and mortgage and tax advice. Between Dennis and the accountants, they dealt with all of my issues and the staff I spoke to on the phone dealt with all my queries efficiently and knowledgeably and were extremely helpful. Highly recommend. I am a successful career woman. This year I decided to have a review of my Investment portfolio, including my Superannuation, and Insurances. I have found Maddern Financial Advisers to be that independent firm that I was seeking - their skills, size of firm, number of staff suited me. I can recommend them to my friends, and colleagues. Maddern were friendly and easy to deal with when I needed financial advice and tax planning for a small business and investment property. Maddern showed they could apply their technical knowledge to practical situations, providing me with advice I acted upon to reduce my tax bill now and in the future. On their advice, we have also setup a Self Managed Super fund and purchased a wonderful property in Richmond through this. Their property package made it so easy - all we had to do was bid on the day and sign the paperwork, They arranged the finance, conveyancer, legal paperwork, and even took the cheque to the real estate agent for settlement. When I needed help planning my business growth, minimising tax and working out the best option for my super, Maddern Accountants provided all the information I needed to make the right decisions. They were patient in explaining the details and gave me a lot of extra tax minimisation strategies to use in future. I had an exceptionally easy and seamless transition from my previous accountant and advice firm, to the Maddern group. No query has been too great or too small for their accountants; and their careful tax planning put my husband and myself into a refund position for the first time in years. We have recently setup an SMSF, and the advice process was so clear and simple, and all the work was done for us and explained in a way that we understood. I became a client of Maddern Financial in 2014 for my SMSF. Very satisfied with everything so far especially the tax advice and high quality of client service. I will have to waite and see if the investment return of my SMSF meets its objective before I can comment on the financial advice of the firm and decide if it justifies the fees, which are a bit high. Overall, I am quite happy with this firm. Established our SMSF with the assistance and guidance of Maddern Financial Advisers Pty Ltd and found the experience a pleasant and informative, along with the regular information night which has kept us well informed of event in the industry. I have been a client of Maddern Financial Advisers since 2007. My family is now miles ahead in terms of growing a healthy SMSF and always maximizing our tax returns. Being 100% independent, Maddern Financial Advisers work with our interests front and centre; without exception. I am always treated as though I am a very important client and would describe their services as exemplary. Always treated as a valued client and accounting, impressive. 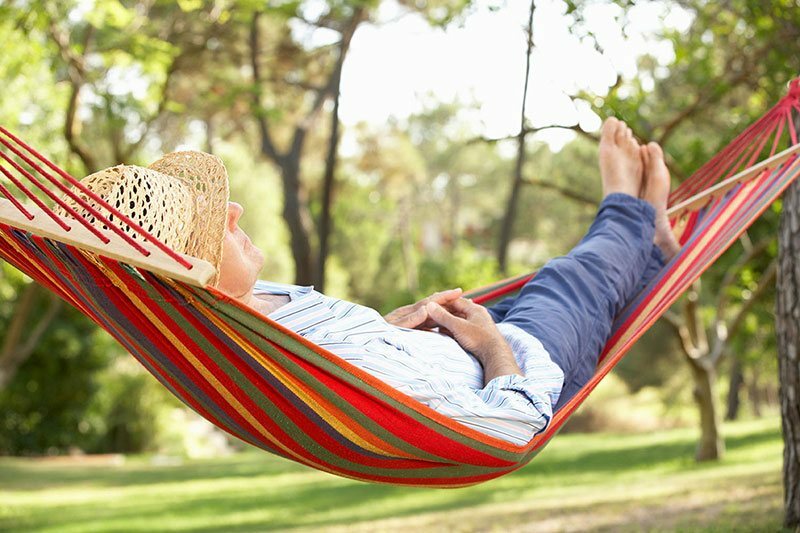 We are so far ahead in our retirement planning than if we had stayed where we were. SMSF set up, the best advice we have had. We constantly get our EOFN completed by Maddern and it is always professional and on the quoted fee. We also have gained excellent insight into better ways to conduct business. Thank you! When you choose Maddern Financial in Melbourne, you're working with award-winning Independent Financial Advisers, SMSF Advice specialists and expert Accountants. 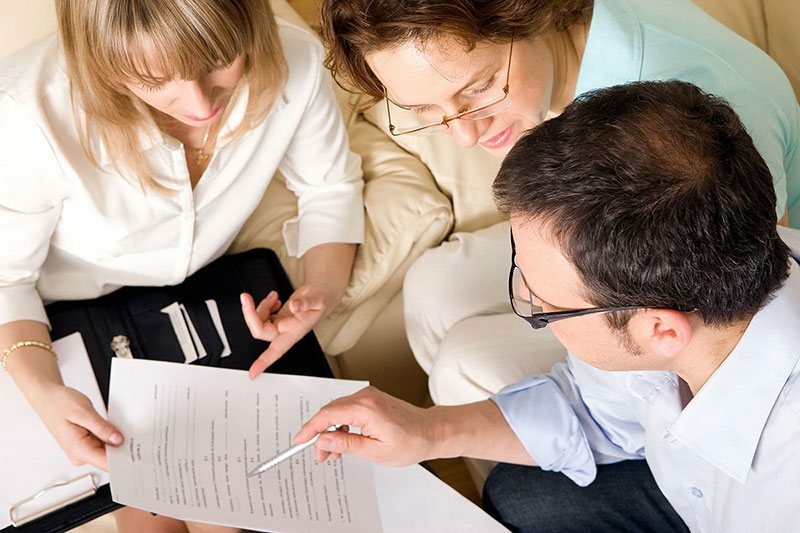 At Maddern Financial, we are Melbourne's leading truly independent advisory firm. We provide clear and tailored solutions that are linked to our client's goals, objectives and aspirations. Unlike most Australian Financial Advisers, we are not wholly or partly owned by a bank or other financial institution. We are 100% independent, which means that we are under no pressure to recommend particular products or structures. Our Independent Financial Planners work on a strictly fee-for-service basis – we don't accept investment commissions or other FUM-linked benefits from product manufacturers. In other words, we don't serve two masters: when you become our client, we work for you and only you. We provide investment advice, SMSF (Self Managed Superannuation Funds) services and investment opportunities, tax accounting and business services. You can rest assured that the Financial and Accounting advice that we provide is based on merit and comprehensive analysis. Read more about why successful professionals belong with Maddern Financial Advisers. At Maddern Financial, we don't try to be all things to all people. Instead, our boutique Melbourne Financial Planning and Accounting firm specialises in helping successful professionals with serious lifelong wealth goals. We want to be your financial planning partners in wealth creation, so our approach is personal, specialised and long-term. We're also accredited specialists in Self Managed Super (Superannuation) Funds (SMSF), and are considered leading SMSF experts in Melbourne. We formulate tailor-made wealth management strategies that optimise our clients' desires. Our financial advice team is unrivalled in Melbourne in the financial planning space for qualifications, experience, skills and innovation. We only select the best, so you know your wealth is supported by a safe pair of hands. Our financial advice services were designed to maximise your lifestyle opportunities. View our full range of financial planning, accounting and investment services. Melbourne's leading SMSF specialists are at Maddern Financial Advisers. Whether you're looking to set up a SMSF or transfer SMSF into a Melbourne firm with an established SMSF track record of Self Managed Super excellence, we will help you optimise your SMSF. If you don't have a SMSF, you can talk to us about whether this is the right choice for you. The ability to leverage/borrow within your SMSF & buy further assets. We manage hundreds of SMSFs for both tax compliance, tax accountant strategy and property investment Melbourne management. We are considered the financial advisor Melbourne experts for DIY SMSF members, particularly in the area of SMSF property ownership. 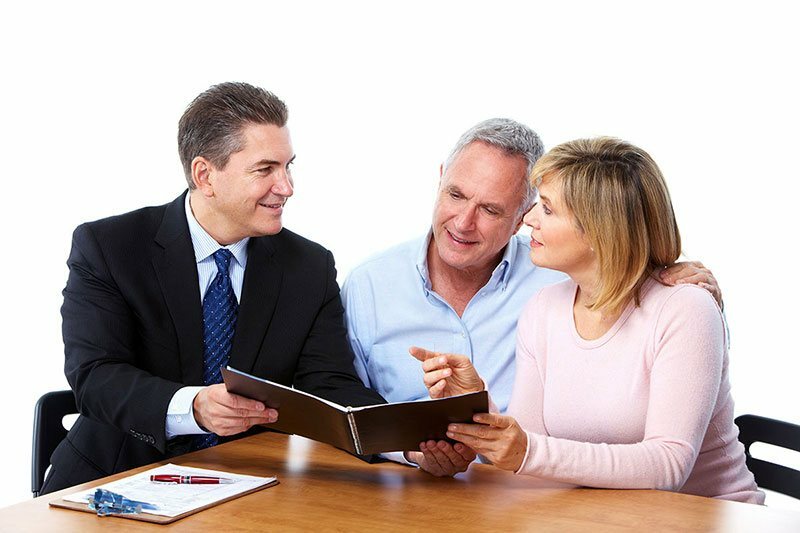 Through our firm, you can also meet with an independent financial planner Melbourne for advice on the investments inside your Self Managed Super (SMSF). Are you a high net wealth individual? We provide exceptional, tailored financial and accounting services for clients in Melbourne and beyond. An accountant for Doctors in Melbourne? An accountant for Aviation roles and Pilots in Melbourne? An accountant for professional sportsperson in Melbourne? An accountant for Dentists in Melbourne? An accountant for small business owners in Melbourne? An accountant to set up your Self-Managed super fund (SMSF) in Melbourne? A Maddern Accountant provides a whole range of specialised services. Our accounting team are experts in this field and are available to discuss your enquiry with you when it suits you. An accountant should provide you with peace of mind. An accountant should give you good advice on your structure and recommend ideas to minimise tax. An accountant will comply with the law and ensure you pay the tax you need to without cutting corners or being deceptive. An accountant should help you when things are going well and when they are not going well. An accountant will suggest better ways to manage your money. An accountant should understand what your goals are personally or within your business to provide accurate accountant services. An accountant should meet with you and your team to locate better ways to manage your budget. An accountant should flag any unusual spending and help you find ways to maximise your income. If you would like to learn more about how best to manage your wealth, our Melbourne-based financial planning team can also assist.